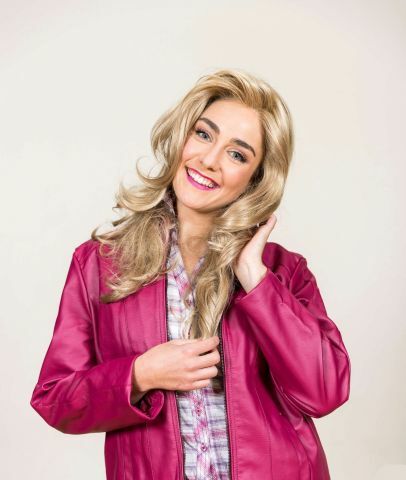 The hit musical Legally Blonde has arrived at Riverside Theatres Parramatta. The winner of 7 major awards including Best New Musical 2011 at the Olivier Awards, Legally Blondeis a high-energy romantic comedy about knowing who you are and showing what you've got! Based on the novel and the movie of the same name, Legally Blonde chronicles the journey of the famously perky Elle Woods, a fashion savvy, UCLA sorority girl who appears to have it all. But when her boyfriend Warner dumps her for someone 'serious', Elle uses her charm to getting into Harvard Law School in an attempt to win him back. With some help from new-found friends Paulette, Emmett and her chihuahua Bruiser, she learns that it's so much better to grow past social stereotypes and live the life she never believed she could live! 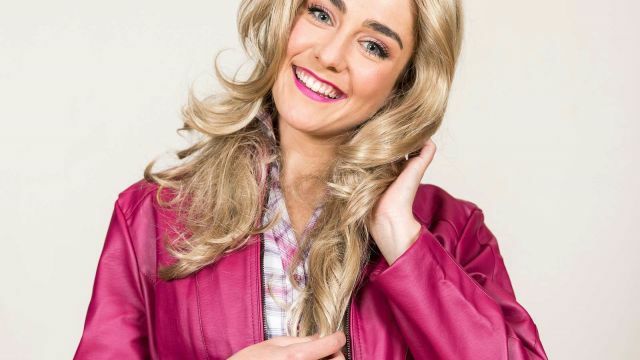 Legally Blonde The Musical is brought to Riverside Theatres by Packemin Productions, the team behind the recent productions of Wicked, Mary Poppins, Miss Saigon, Shrek and The Phantom Of the Opera. Packemin Productions prides itself on bringing some of musical theatre’s most popular shows to Parramatta and doing them in grand style. Their sell-out seasons of Joseph and the Amazing Technicolour Dreamcoat, Oliver!, The Wizard of Oz, Hairspray, Annie, Beauty and the Beast, The Phantom of the Opera, West Side Story, Mary Poppins, Wicked, Miss Saigon and most recently Shrek the Musical have featured casts of over 200 performers, huge sets and highly skilled cast, creative and technical teams. “What I love about Packemin is how they consistently deliver professional productions but always manage to stay humble and genuine. It’s a very special company.” says Josh Keane, who plays Warner in the show.